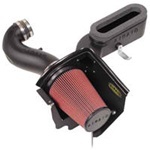 Founded in 1997, AIRAID® advanced the automotive aftermarket industry with the introduction of its AIRAID® Intakes brand of air intake systems. All AIRAID® Premium Filters are produced in-house using only the finest materials available and highly specialized manufacturing equipment to ensure a level of quality control no other filter company can match. This is just one of many reasons why all of AIRAID®’s filters are backed by our “No Hassle” Lifetime Warranty. 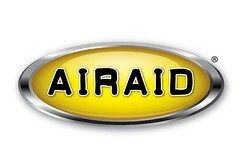 All of AIRAID®’s product lines are proudly manufactured in the USA.